URGENT: Saeed Malekpour’s execution case has been sent to the enforcement office for IMPLEMENTATION of his death sentence! This means that Saeed can be executed at any moment, in a matter of days. 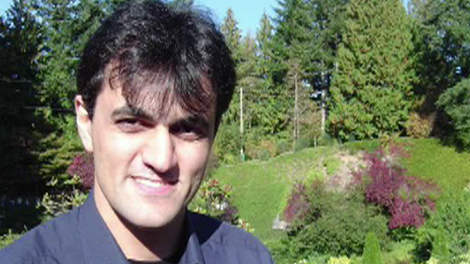 PLEASE DO ALL THAT YOU CAN TO HELP SAVE THE LIFE OF SAEED MALEKPOUR. 1) We demand for Saeed Malekpour to be immediately and unconditionally released from prison and drop all charges against him. 2) We demand the enforcement of human rights laws, to be adhered to in Iran prisons, as Saeed Malekpour was tortured in prison and also authorities cruelly withheld information of his fathers death and mocked him once he learned of the news. 3) We demand for Saeed Malekpour to receive urgently needed medical care for the torture wounds inflicted by prison authorities. SIGN THE PETITION TO SAVE SAEED! Share the petition as widely as you can!